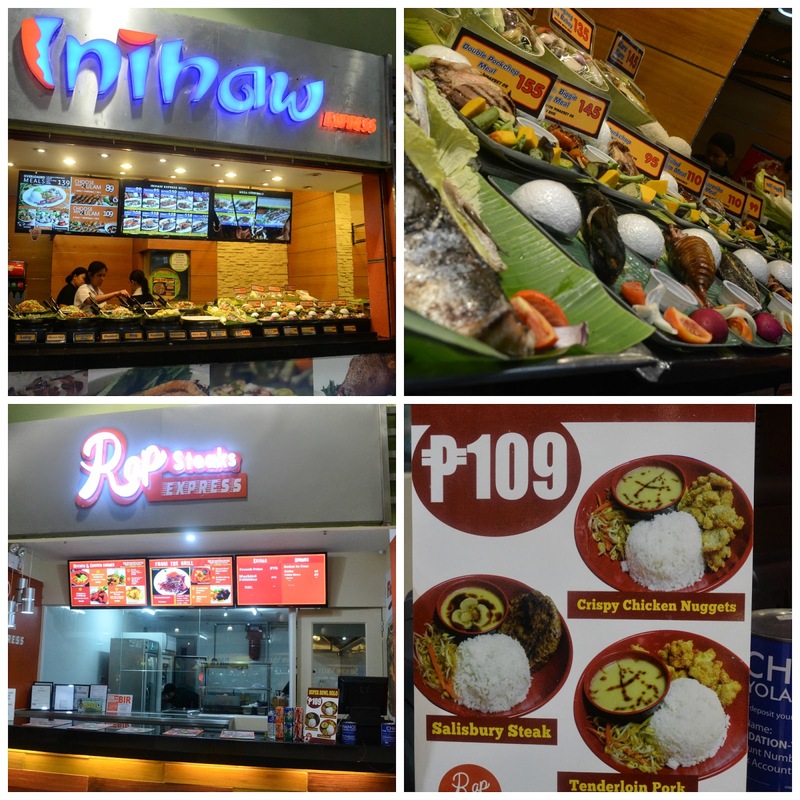 The foodcourt choices at SM City Bicutan is a nice mix of Italian, Korean, and Filipino favorites. Also, they serve reasonably priced and delicious meals. 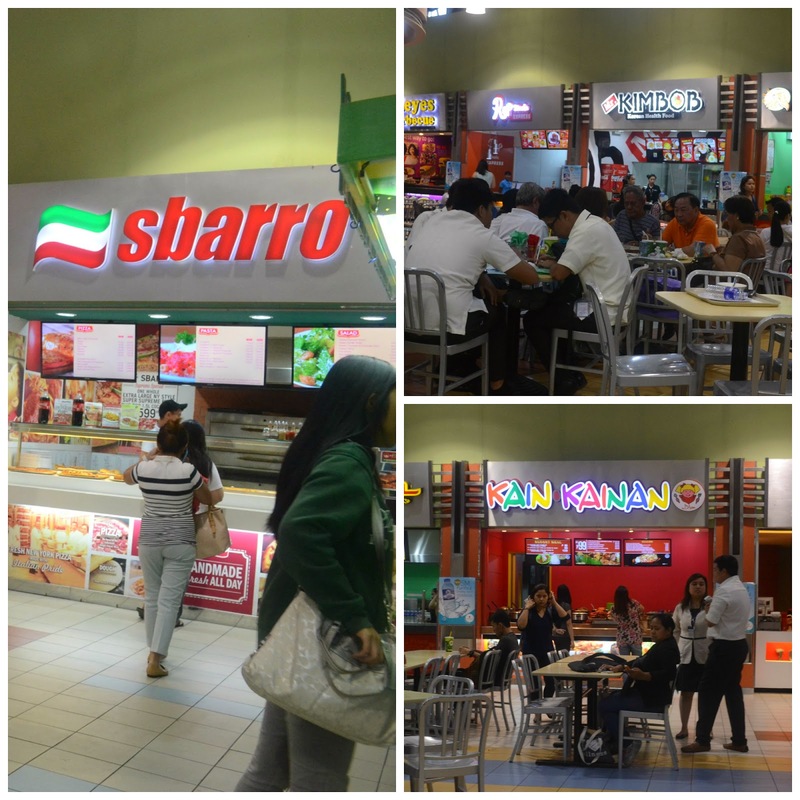 I really can't recall when Sbarro opened but this Italian restaurant has been around for more than a decade. They serve the best white cheese pizza and penne pasta. Kimbob is relatively new but ever since our tv stations got invaded with KDramas, we all seem to adapt to Korean food. They serve bibimbap and other Korean meals. 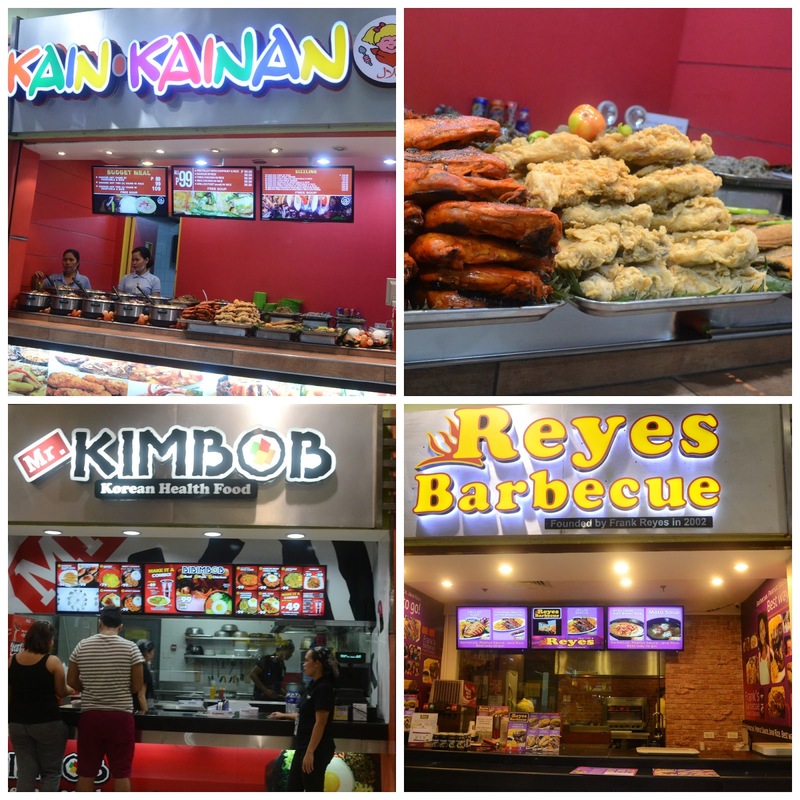 As for Kain-Kainan, the resto serves mouthwatering Filipino dishes. Inihaw is an all-time favorite. I think all of us can't get enough of inihaw na liempo or inihaw na pusit. Who doesn't love them? Aside from those two favoritesm Ihaw also offers fish and chicken meals complete with tomatoes and salted egg to make the dining experience much more memorable.. err, filling! Raps Steak Express is love. I mean, eating a steak that costs P109 is a steal. Thumbs up! Reyes Barbeque is another classic favorite. Just mention Reyes barbeque and I think everyone will start craving for that delicious and juicy popular chicken barbeque with the special sauce and java rice. Burp!